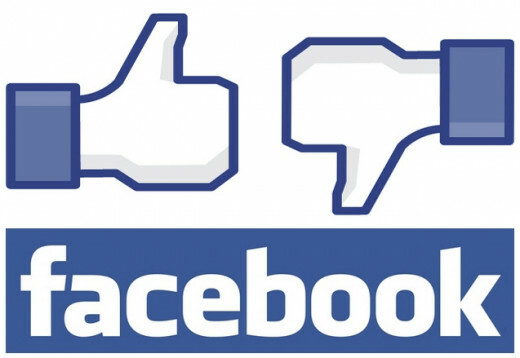 ← Overtræder du FaceBook´s regler – uden at vide det? 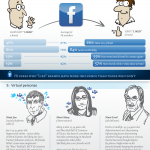 Many people ARE in breach of FaceBook R&R – often without even knowing it !! Max. allowed text is 20% – of the squares! 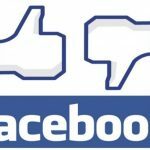 Again: if you are in doubt how this works – or if you are in compliance with all the other Facebook rules – let us do a check on your profile/page! 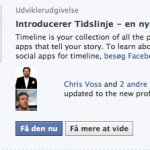 Dette indlæg blev udgivet i Business, Community, FaceBook, Money, Tilbud / Offers og tagget Branding, FaceBook, Offers. Bogmærk permalinket.